Made from extra strong polypropylene. Trays have cut out handle with stack and nest capacity. Resistant to majority of domestic chemicals. Available in blue clear green or red. (H)150 x (W)312 x (D)427. Made in the UK from strong polypropylene. Available in blue clear green red and yellow . (H)300 x (W)312 x (D)427. Integral cut out handles allowing for easy carrying. Resistant to nearly all chemicals. Available in blue clear green grey orange red and yellow. (H)75 x (W)312 x (D)427. (H)85 x (W)453 x (D)478. 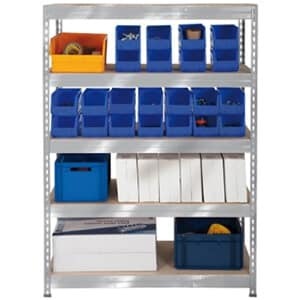 Multi purpose Storage Unit for Gratnells Trays. Available with 2 Deep trays and 2 Jumbo trays. 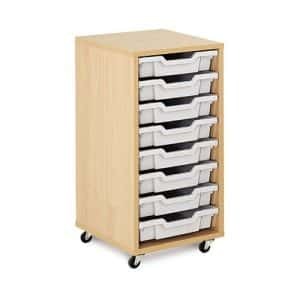 Storage unit with up to 6 adjustable sections on top. Mobile – complete with fitted castors. 754mm H x 685 W x 450 D.
Also available without trays to use your own combination of shallow deep or jumbo trays. 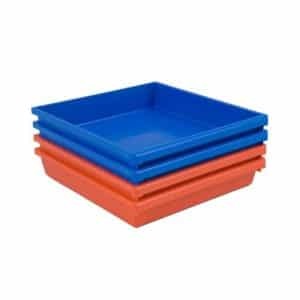 Choose from red blue or clear trays. Hardwearing – strongly constructed carcass finished in scratch resistant melamine. 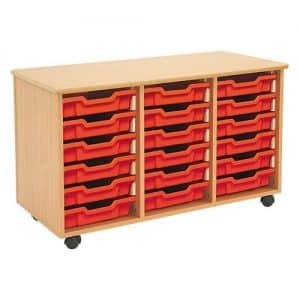 The tops are made from extra durable MDF with a beech melamine finish. Available in a variety of tray colour. 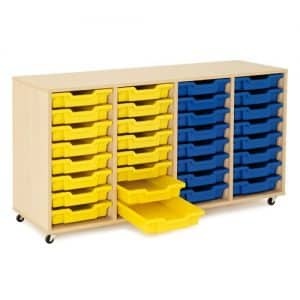 8 Shallow Tray Storage Units. 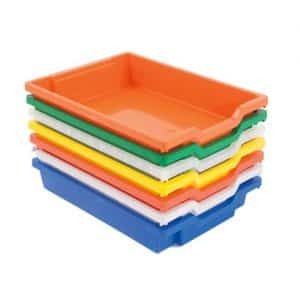 Complete – price includes trays (choice of 5 colours). 32 Shallow Tray Storage Unit. Complete – price includes trays. 18 Shallow Tray Storage Unit. 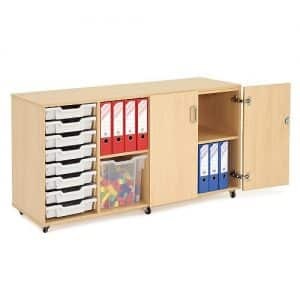 If you like the idea of keeping your Gratnells trays tidy then you will delighted by our range of shelving. 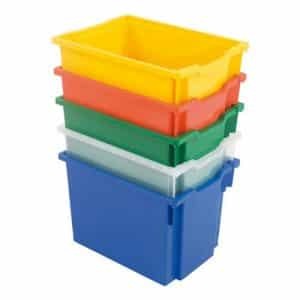 We have a good collection of different ideas so that you can easily store your Gratnells trays. 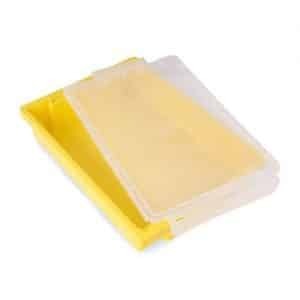 We provide different sizes of tray in different quantities. 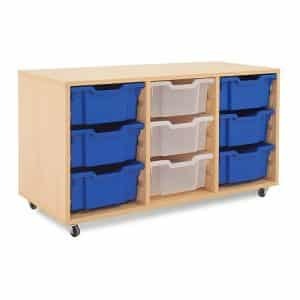 This means you can find a storage solution that will fit the space that you need and will contain the right size of trays for you. For jumbo trays we can provide a shelving unit with 24 trays in it. 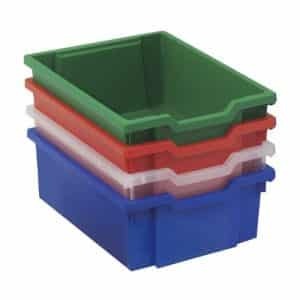 If you prefer deep trays we can provide a storage facility including 24 of these as well. 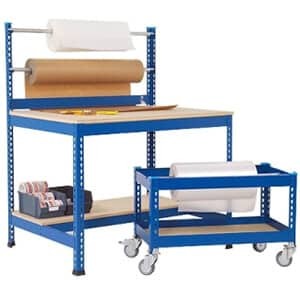 For shallow trays we have a Medium Duty Shelving range of storage shelving which will hold 24 or 39 trays. 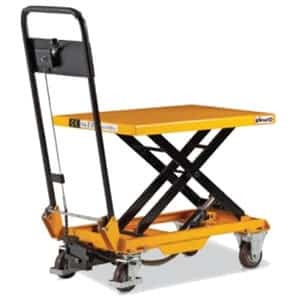 For mobile solutions we have a storage unit on two wheels for two jumbo trays and you can buy one with or without the trays included. For a lockable solution we have lockable cupboards available. These contain either 63 shallow trays or 32 shallow and 9 deep trays. 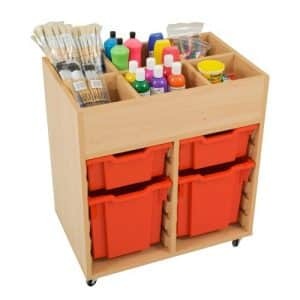 If you want mixed tray storage without the need for it to be locked away we have solutions for that too. We have a choice of two tray bays. One holds 15 shallow and 3 jumbo trays and the other 21 shallow and 6 jumbo trays. 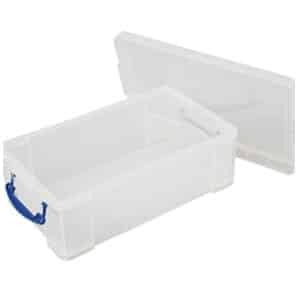 So if you want so storage for your Gratnells trays then we have a big variety of solutions. You can choose different colour combinations if that is something that you need as well. 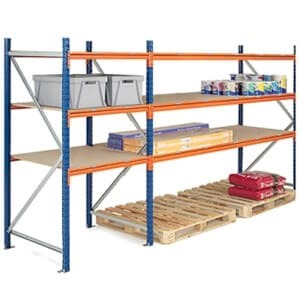 The shelving units are top quality as are the Gratnells trays so you are getting a great product. We do our best to keep prices as low as possible for you so you get the best possible value for money.